Dr. Borrison was born and raised in the Bay Area. She practices general obstetrics and gynecology. 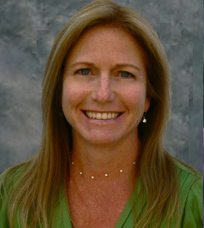 She is experienced in the management of normal and complicated pregnancies, gynecologic problems, and breast disorders. Her special interests include minimally invasive surgery including robotics, laparoscopy and hysteroscopy. Dr. Borrison has two daughters.